Aw haha, a guy just proposed to his girlfriend at the restaurant we’re at. He announced it to everyone here. Congrats to them! So I ended up singing for the couple lol. It was nice. Aww… man, how lucky is that couple? 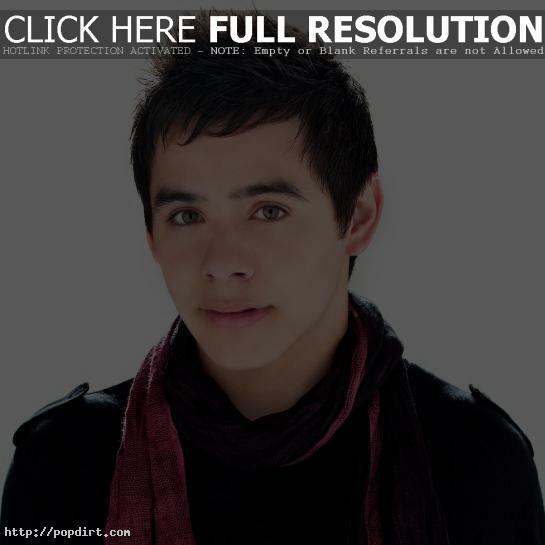 They are blessed for life now, being serenaded by David Archuleta right after getting engaged.